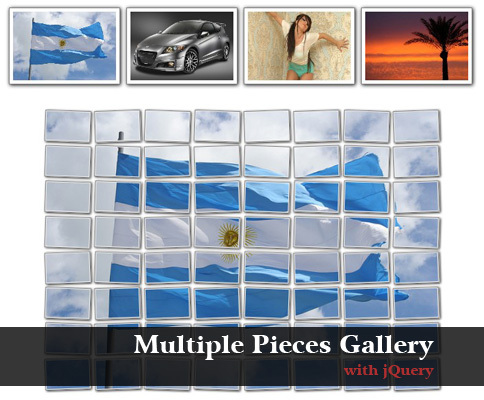 This jQuery example shows you how to create a very special gallery. their images are animated with an accordion effect. 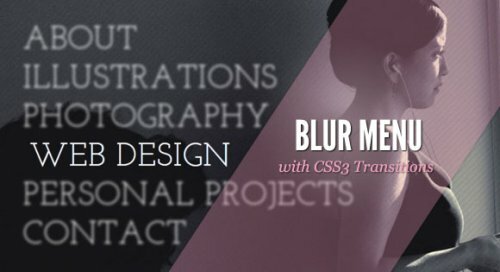 This jQuery example shows you how to create a blur menu. 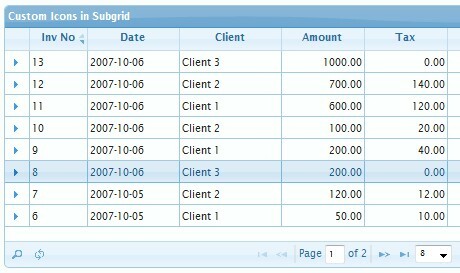 take a look to the example for details. This jQuery example shows you how to split an image in multiples boxes using the image as a background and multiples divs, it also rotates each box to generate a very nice effect. 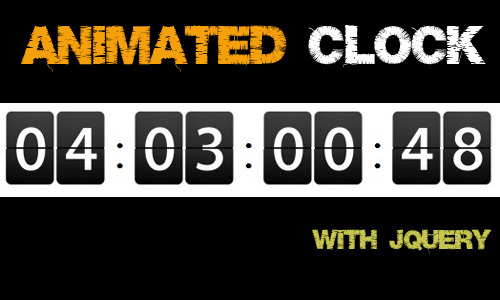 This jQuery plugin shows you how to implement an animated clock or a countdown timer in a easy way. 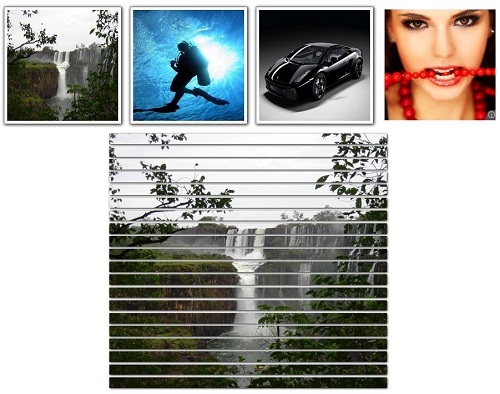 This jQuery plugin allows you to give more life to the boring timelines. 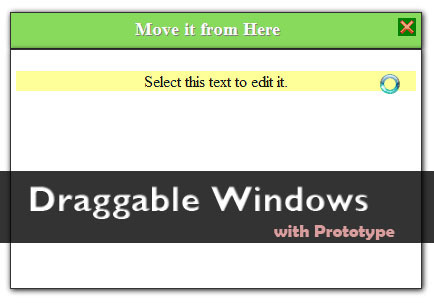 Supports horizontal and vertical layouts and attributes like: speed, transparency, etc.. 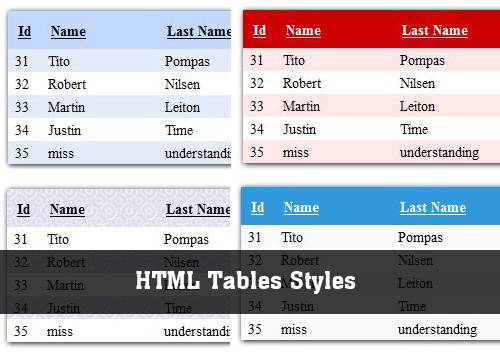 This example shows you how to add Style to html tables using CSS3, This code style it also compatible with TableGear plugin, in that way you can create a PHP CRUD table with amazing styles.